London’s famous blue plaques link the people of the past with the buildings of the present. 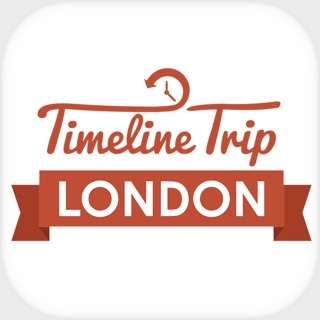 With this app, you can find plaques near you, learn more about your favourite figures from history and discover the unsung heroes from London’s past. Use GPS technology to walk in the footsteps of some of the capital’s most notable residents on themed tours through London’s historic streets. Established in 1866, the official London blue plaques scheme has been run by English Heritage since 1986. 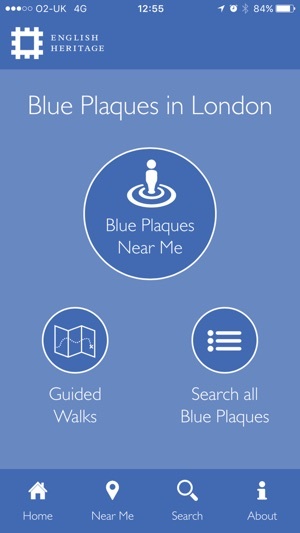 The app includes all 900+ official plaques erected by English Heritage and their predecessors, but doesn’t include those put up by private organisations or local councils. 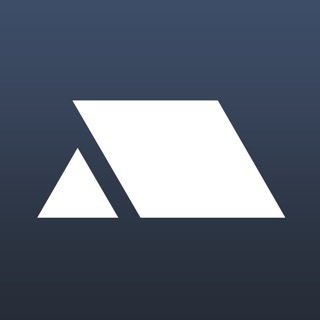 I got this app because I pass a few going for meetings around London and wanted to know where they were. It would be great if I could mark the ones I've seen.